Life can be busy!! 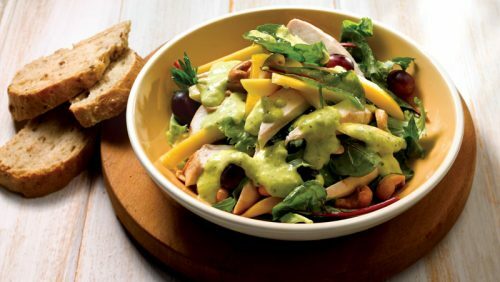 We have a large range of EASY MEAL OPTIONS instore and we have built them into meal plans here. Some of our ideas will need a little prep from you and others will come ready to pop in the oven! From lamb to pork we use quality irish meat in all our recipes. 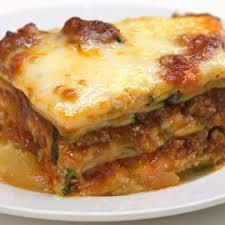 This traditional Italian meal is always a family favourite. Already cooked for you to heat and enjoy. Perfect for when you’re short on time! Ready prepared instore try our Pork Chops in Tex Mex Sauce and serve with mashed potatoes and vegetables of your choice. 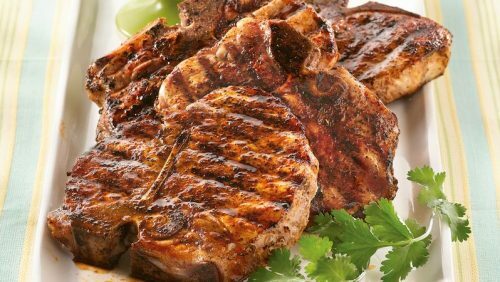 Traditional Irish Pork Chops coated in Tex Mex sauce for extra flavour. 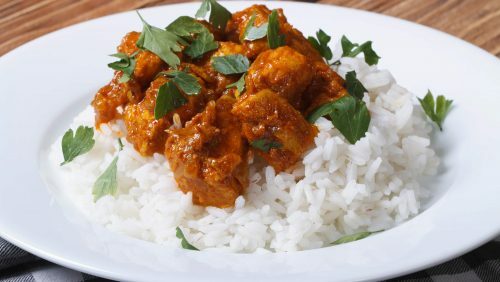 Gleesons Chicken Curry served with boiled rice. Prepared instore for you to take home and pop in the oven! Serve with boiled rice and fresh vegetables. 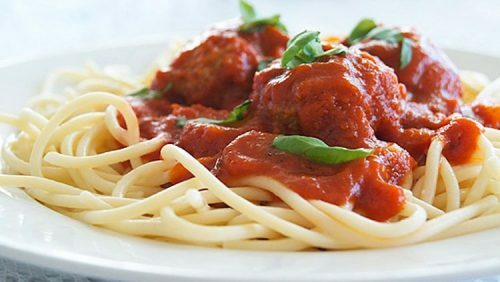 Gleeson’s 100% Irish meatballs made fresh in-store everyday. Rack of Lamb with Glessons potato gratin. Ask our team to prepare it instore for you. 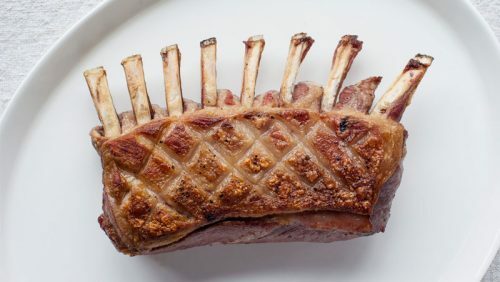 Treat yourself to our finest 100% Irish, grass-fed lamb. Succulent, tender and delicious. Cooks in only 30-40 minutes. 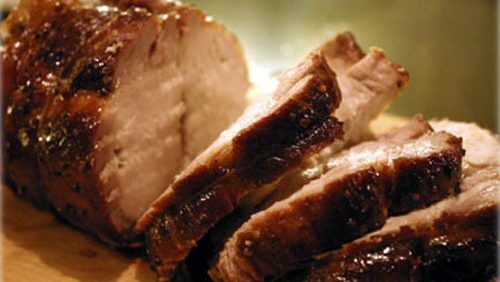 Try our tender & tasty loin of pork roast with Gleeson’s homemade stuffing. Simply roast and serve. Absolutely delicious with honey and mustard.